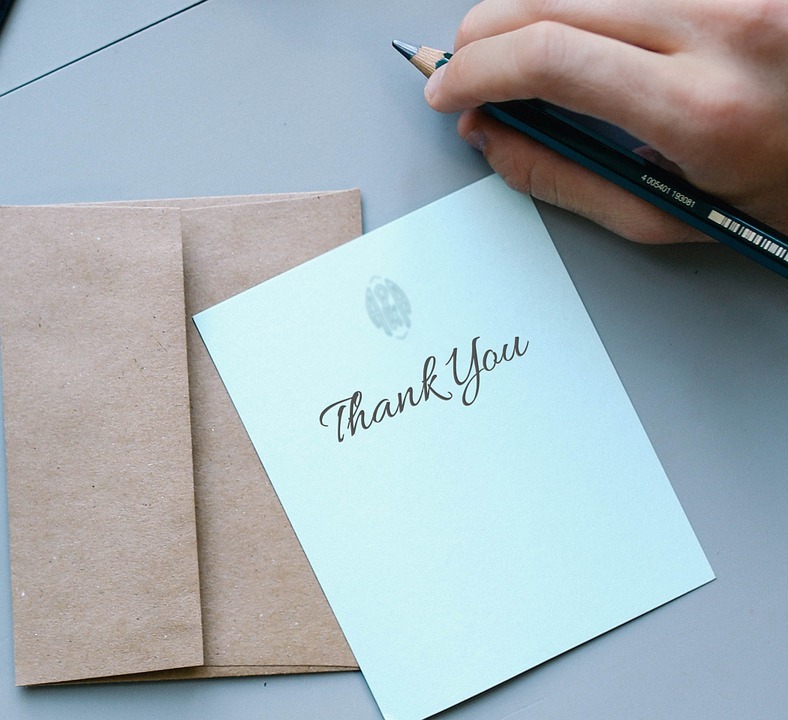 What would you do if you someone presented something sweet—a cookie, donut, or a marshmallow—in front of you, and told you that you have a choice: You can eat the treat immediately, or, if you wait, you can have two of those items later? What I have just described is the famous “Marshmallow Test”—a rather simple but effective way psychologists have measured self-control. Although it has been around for decades, the marshmallow test has been described as a reliable way to measure self-control in an individual. Normally, the marshmallow test is presented to children, and according to author Walter Mischel, who wrote, “The Marshmallow Test: Mastering Self-Control,” the marshmallow test, or—more specifically—self-control, predicts “higher SAT scores, better social and cognitive functioning, and a greater sense of self-worth.” Throughout his book, Mischel explores whether or not self-control is in-born of if it is learned. In other words, the author explores self-control in the context of the “nature or nurture” debate. 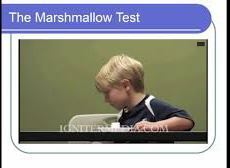 Elsewhere, the marshmallow test is so well known outside of psychology that it has become a part of popular culture. Recently, in July 2017, National Public Radio (NPR) reported that children in the African country of Cameroon passed the marshmallow test with flying colors. The objective to give the marshmallow test to Cameroonian children was to test how it worked on a population outside of western culture. What’s more, what the test demonstrated is that it still remains relevant decades after it was first implemented. Self-control is but one attribute that is cited among a long list of things that may enable a person to be successful. Among the list are I.Q., emotional intelligence, and other non-cognitive factors. That said, however, self-control has a long, long history in the west as a being part of a longer list of, perhaps what Aristotle would call “virtues,” which have been continually prized by moralist philosophers for centuries. Self-control may remain difficult to practice presently, however, because at least in western culture, media messages of instant gratification are ubiquitous. “Why wait,” the thinking goes, “when you can have it now.” So, although self-control goes a long way, it may be difficult to practice in an unfriendly, challenging environment. But waiting may be worth it. As highlighted by Mischel, the marshmallow test has been tested and retested for validity, and, moreover, the test also predicts long-term success. On its face, the idea of grabbing a marshmallow at, say, age 10, and using that result as a long-term predictor of success may appear a bit crazy, but that conclusion does appear to bear out in other research on the topic. Additionally, it may also indicate that self-control may be more “nurture”-induced; however, more research is needed before that can be a hard and fast conclusion. What all of this shows is that self-control ought not be overlooked. The message: Success can be yours . . . only if you wait just a little longer. Mischel, W. (2014). “The Marshmallow Test: Mastering Self-Control,” Hachette Book Group, New York, NY.